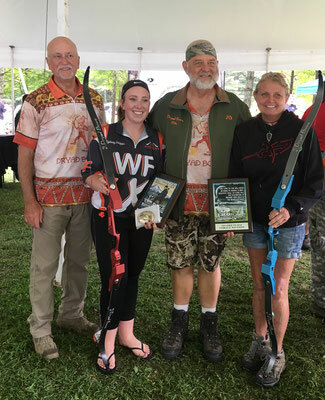 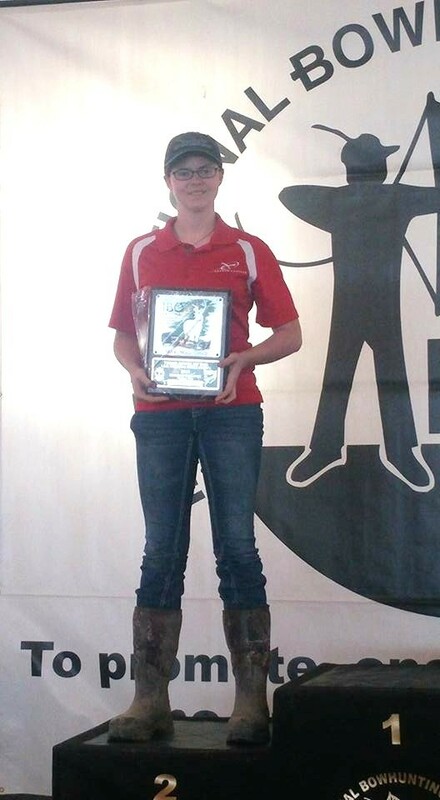 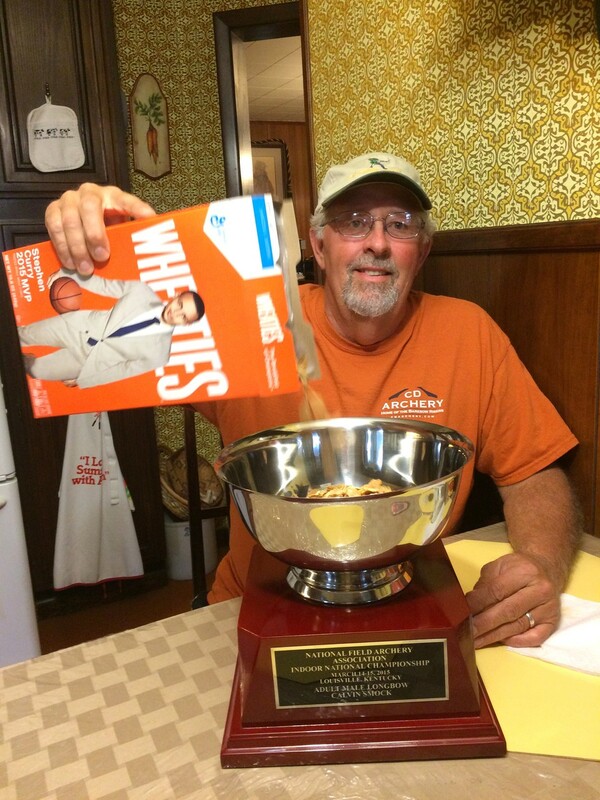 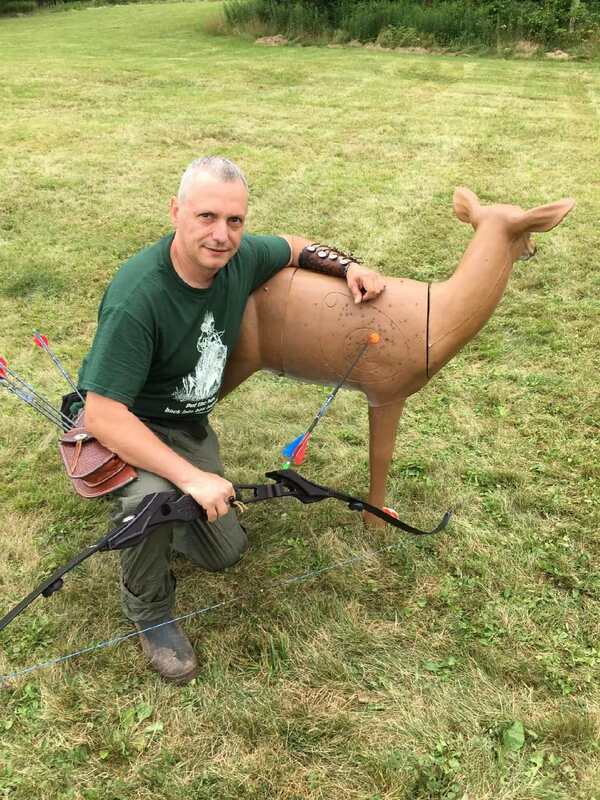 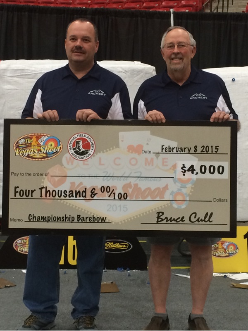 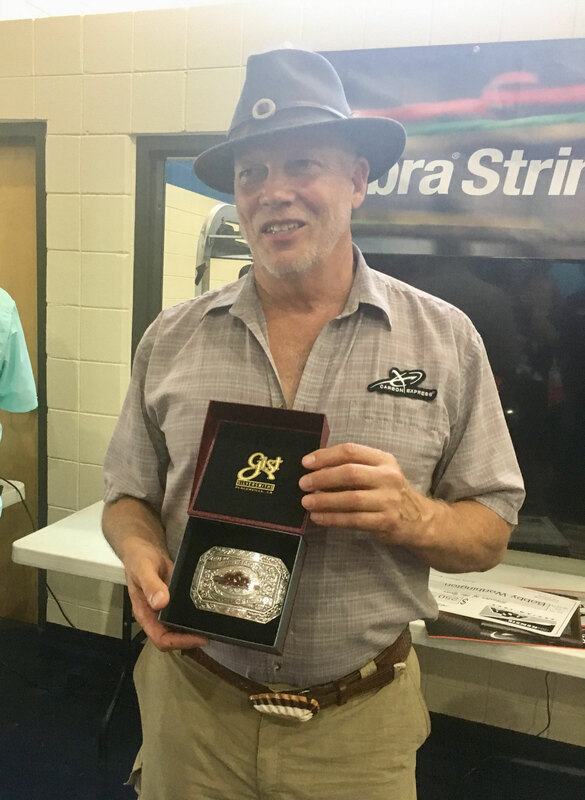 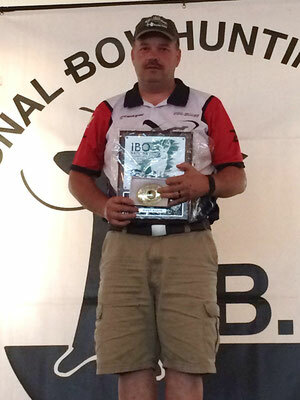 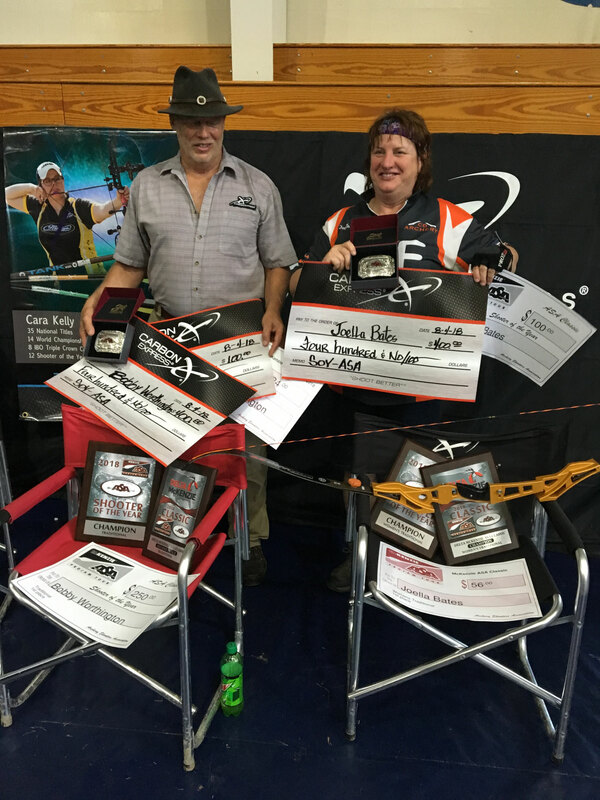 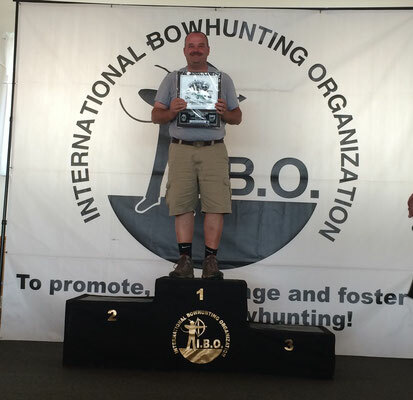 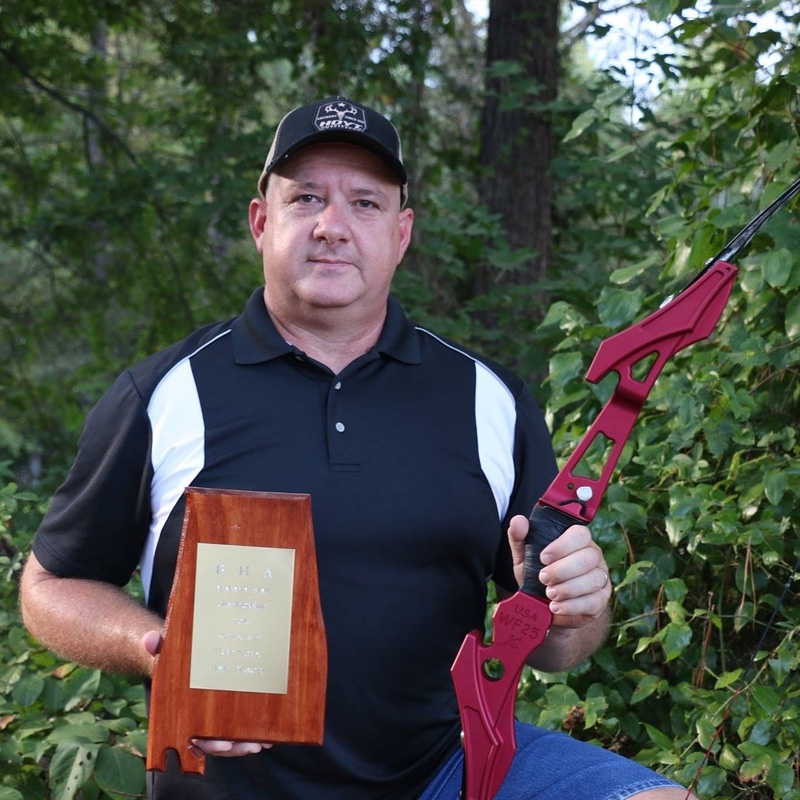 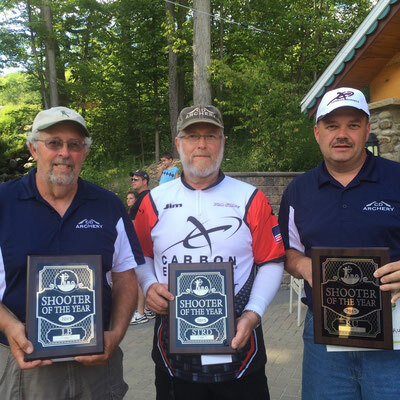 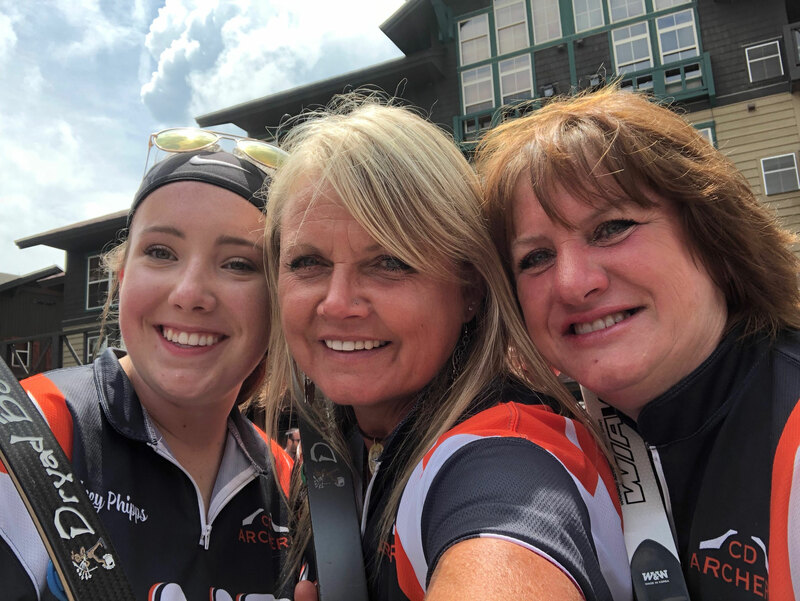 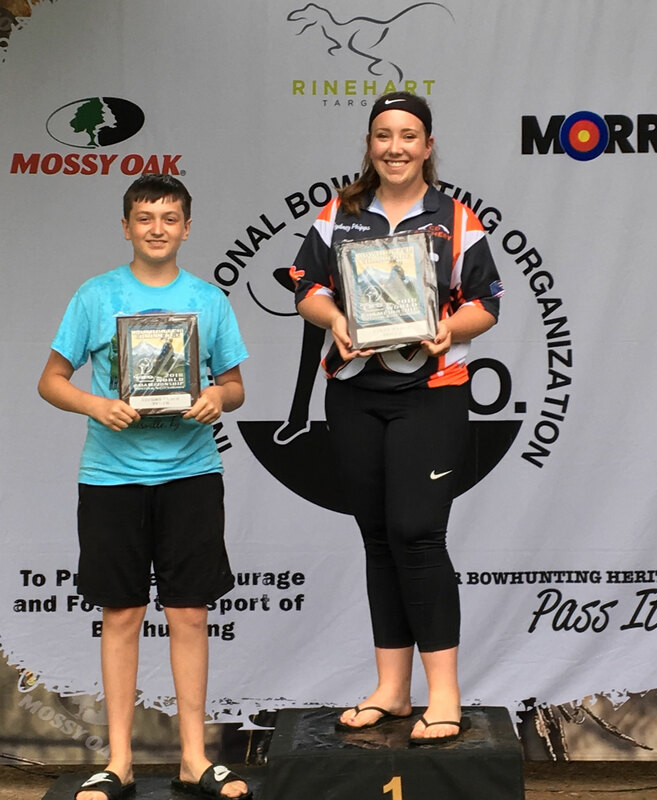 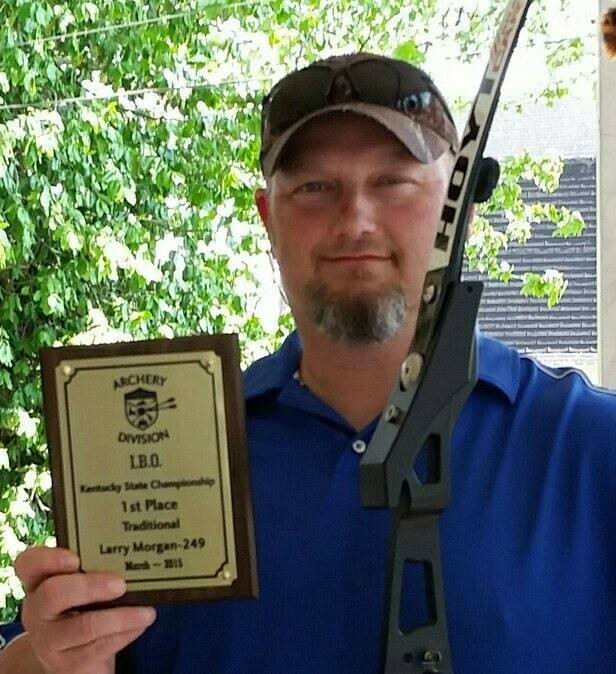 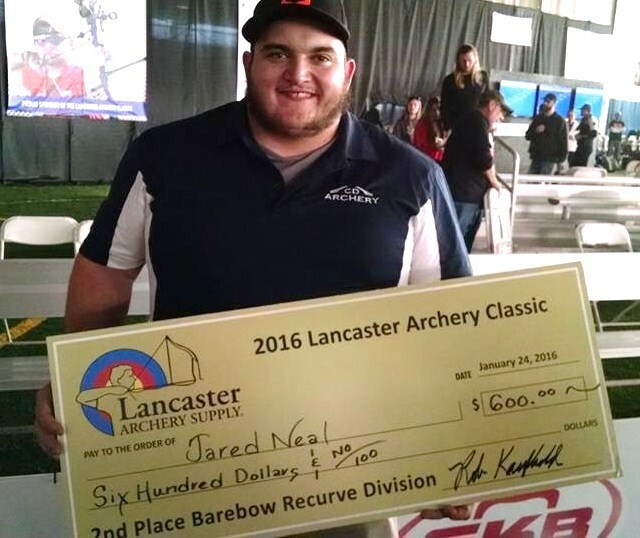 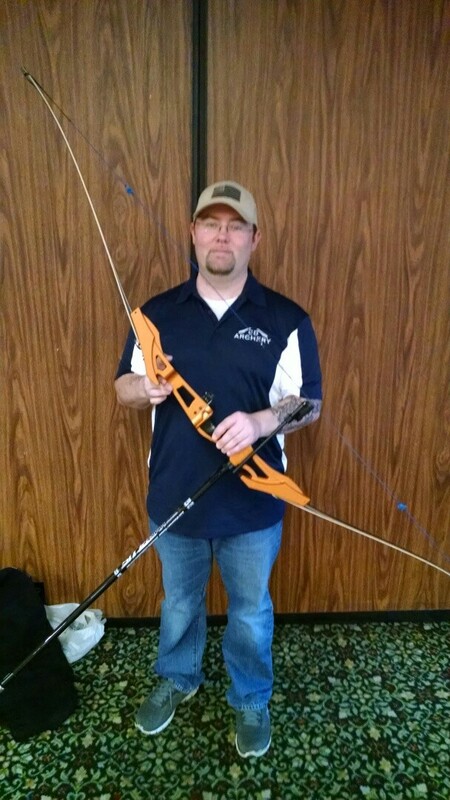 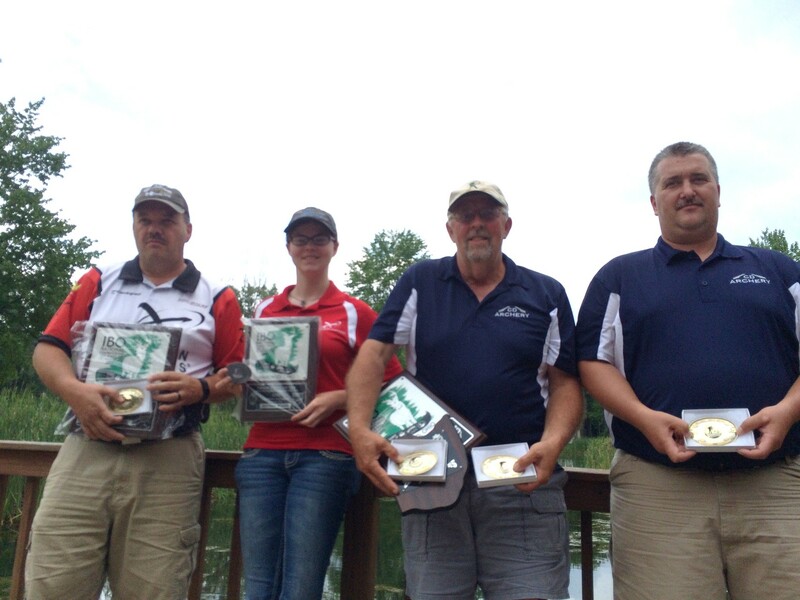 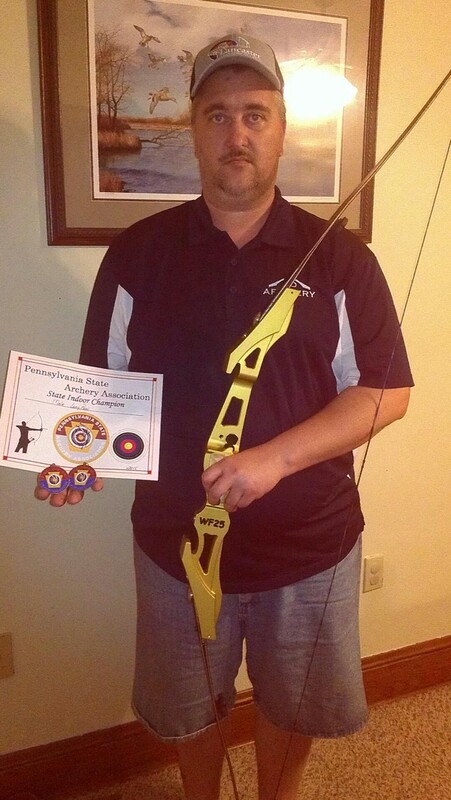 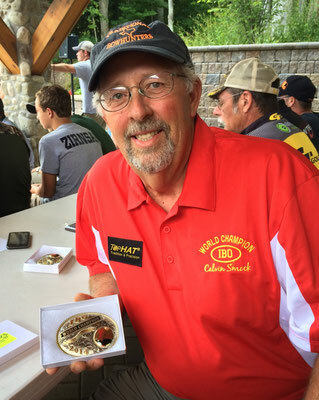 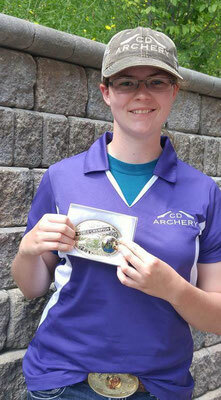 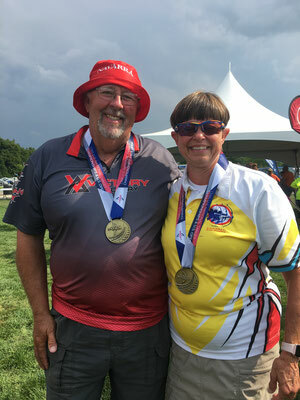 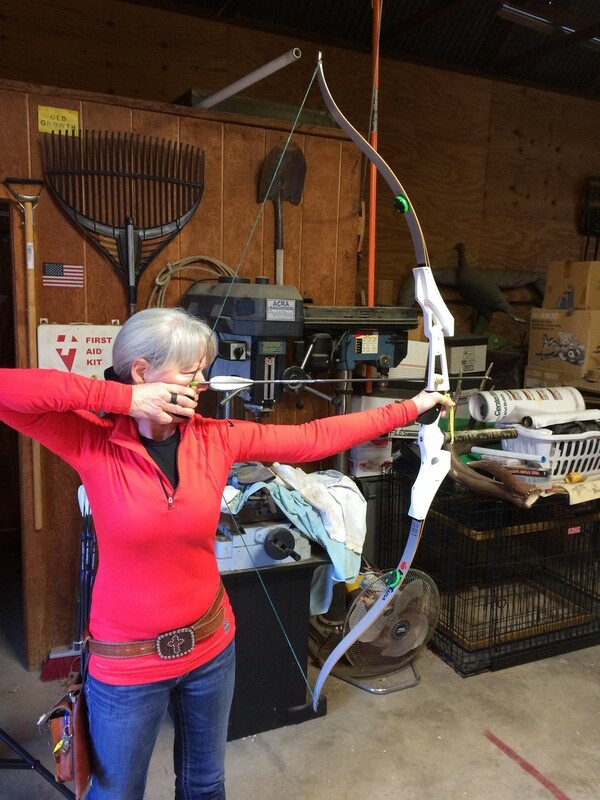 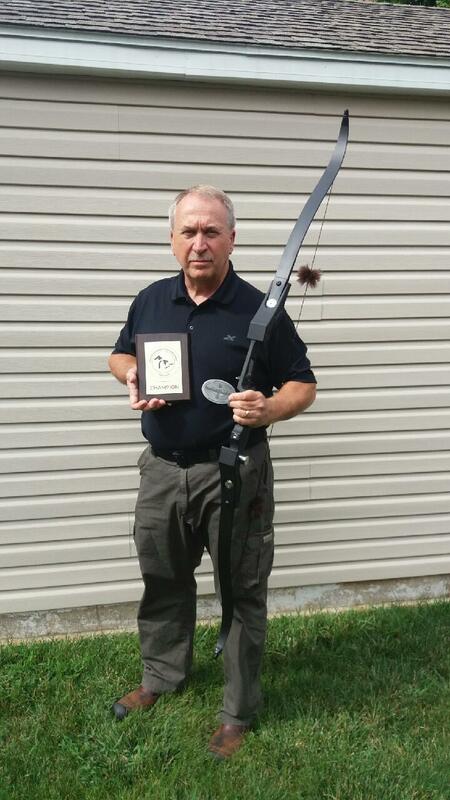 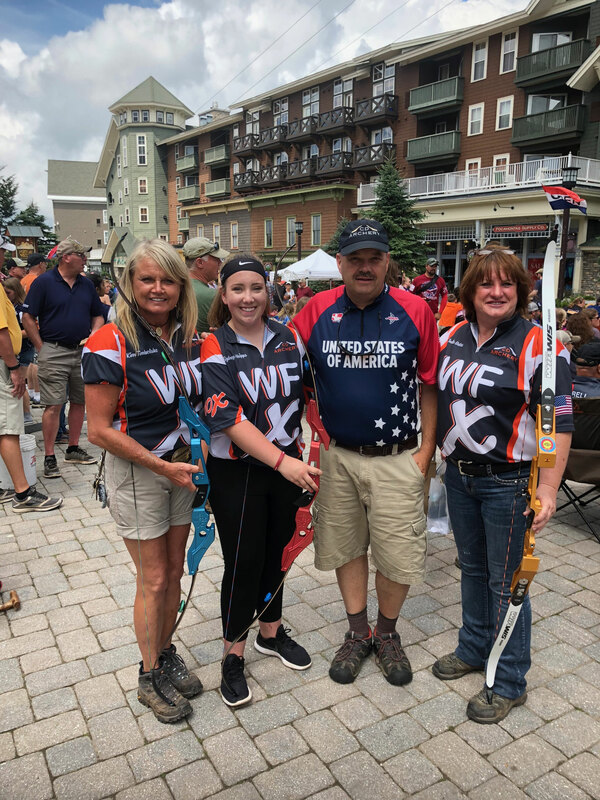 Our Staff Members Page is dedicated to the achievements of our partners and those who have chosen to use our bow competitively all over the country and beyond. 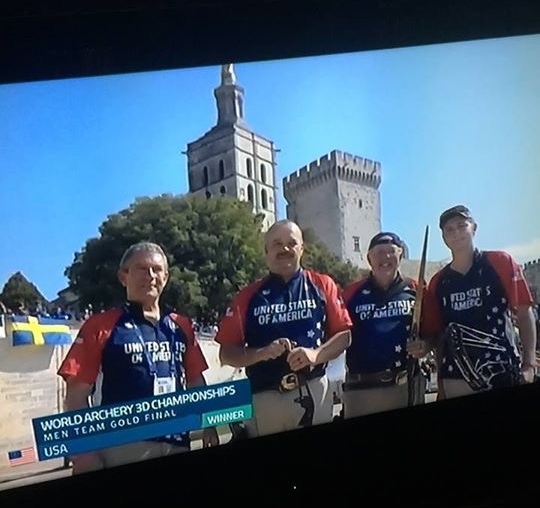 If you have a picture you would like us to post here, please feel free to send it and we will do what we can to post it. 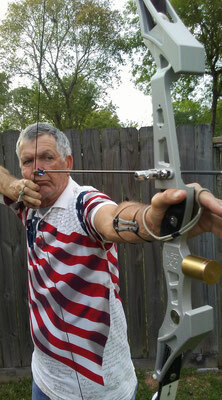 Also be sure to check out the News Tab for links and other testimonials as we are given permission to post. ROBION 2017 3D CHAMPIONSHIP USA TEAM TAKES GOLD! 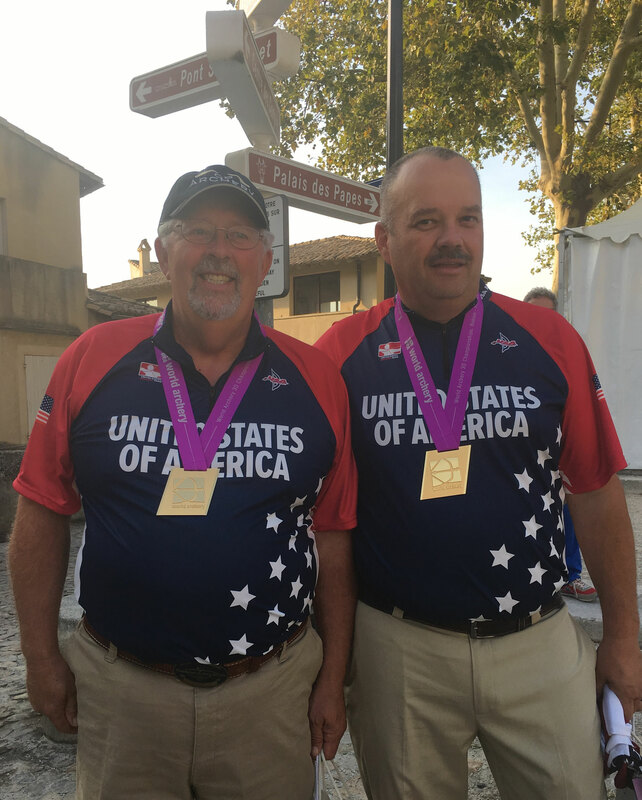 Team USA takes GOLD in Robion France 2017! 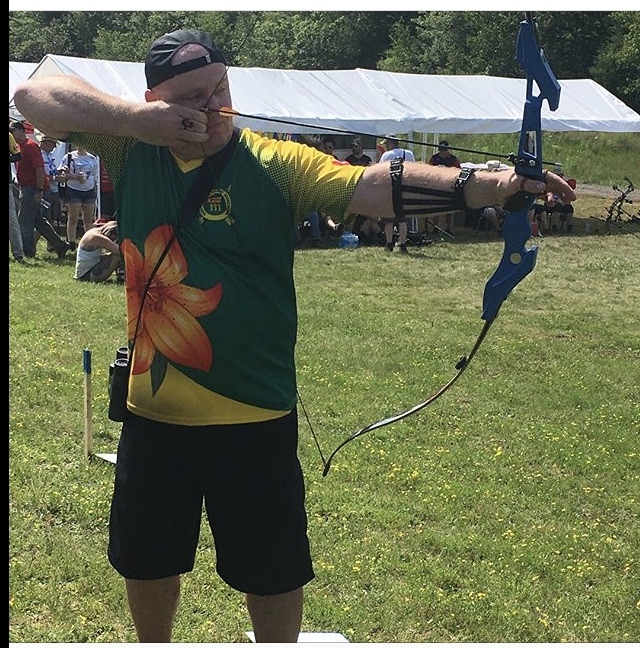 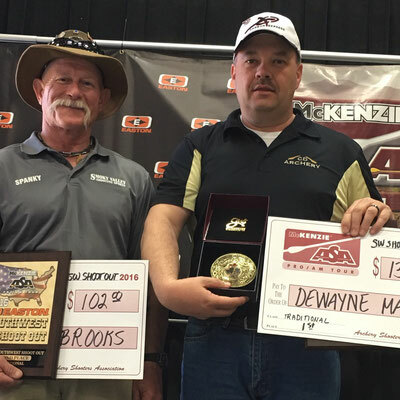 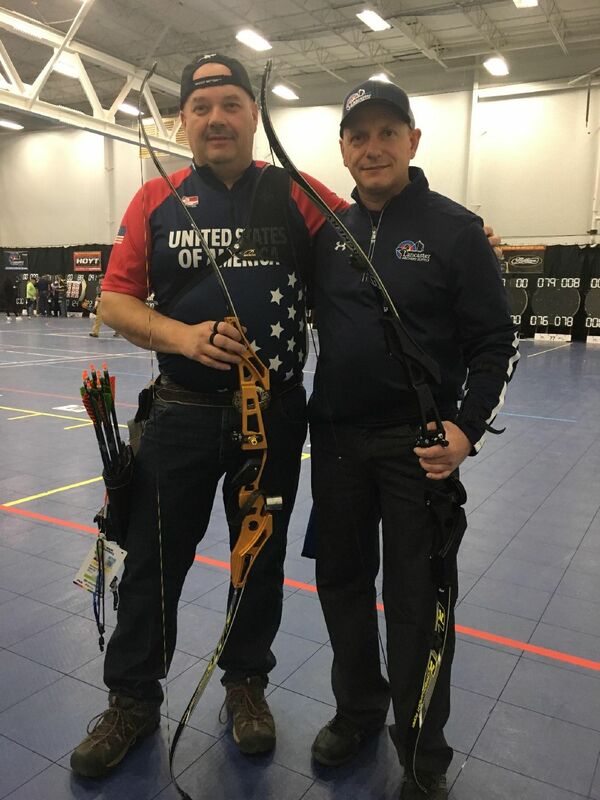 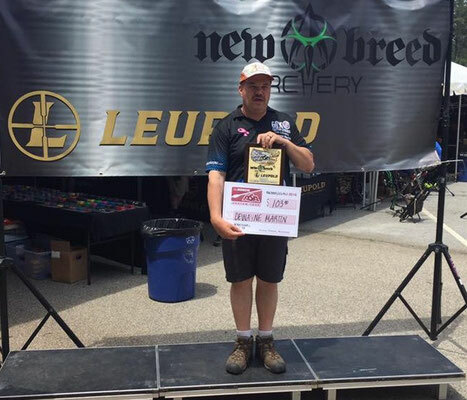 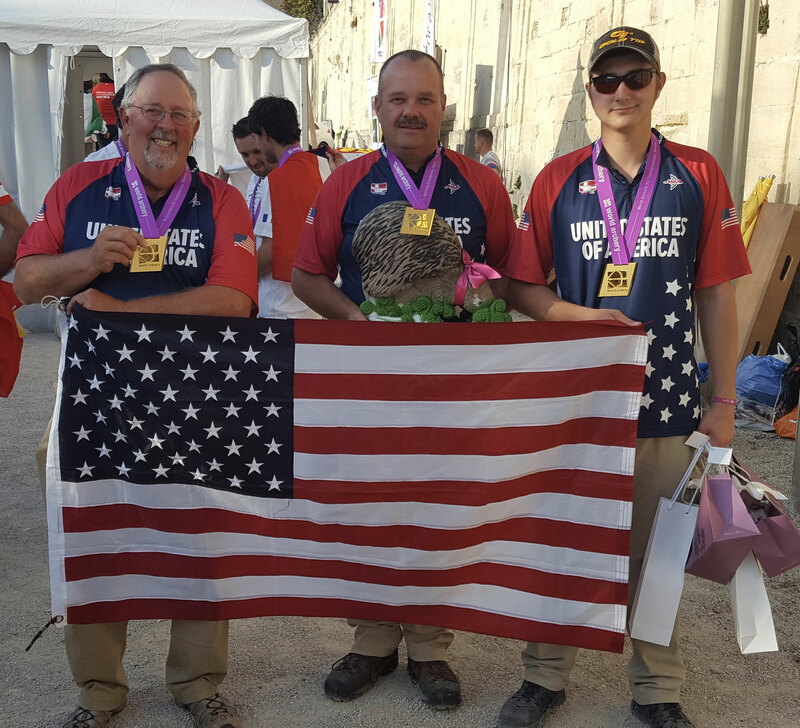 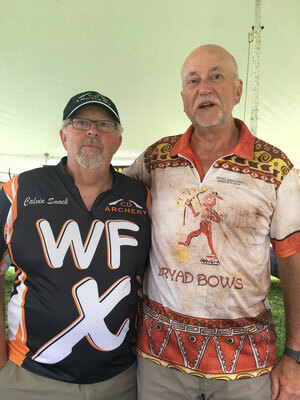 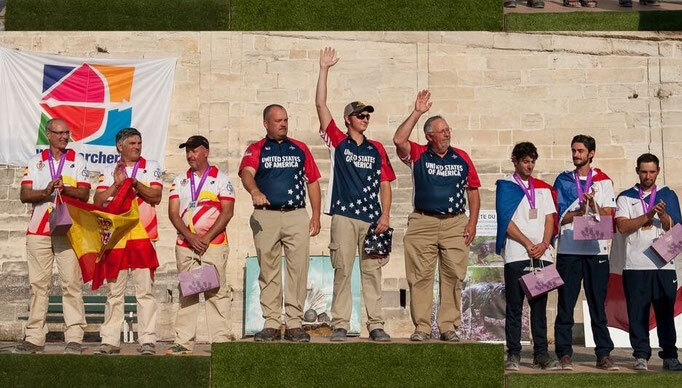 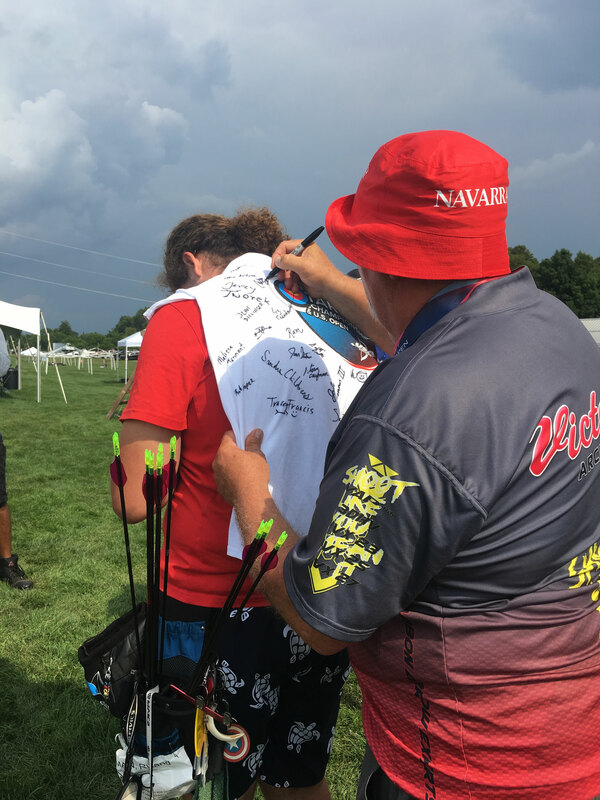 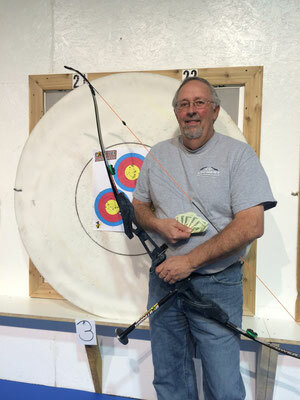 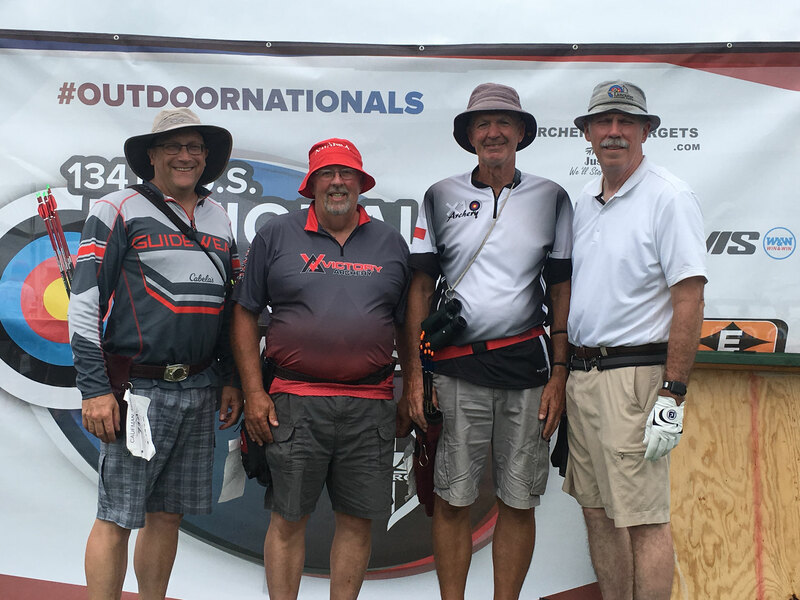 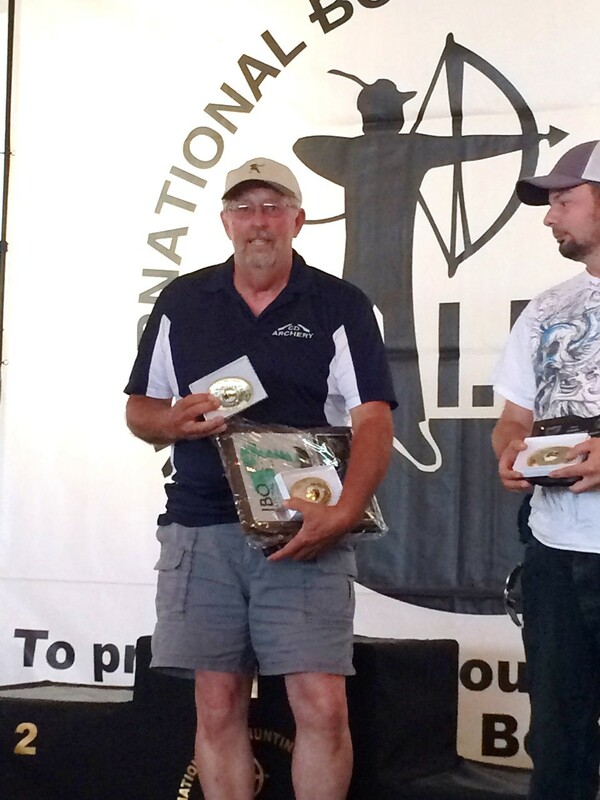 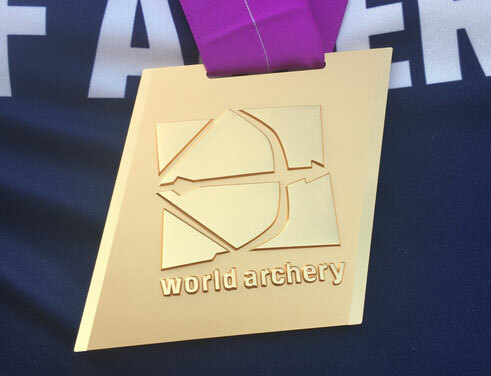 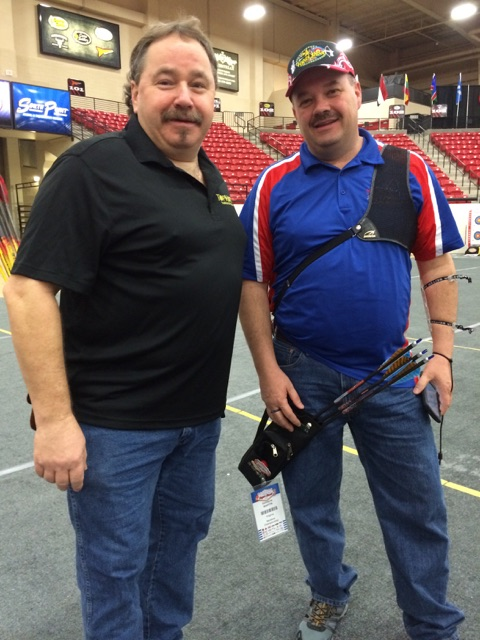 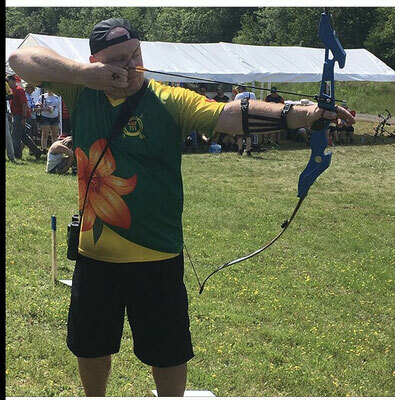 Dewayne Martin shooting his WFX25 and Calvin Smock shooting his 21st Century Longbow and Dalton Richardson shooting his PSE Compound take the Team USA GOLD MEDAL by first defeating Hungary, then Italy, then Spain in the finals in a back and forth, down to the last arrows finish! 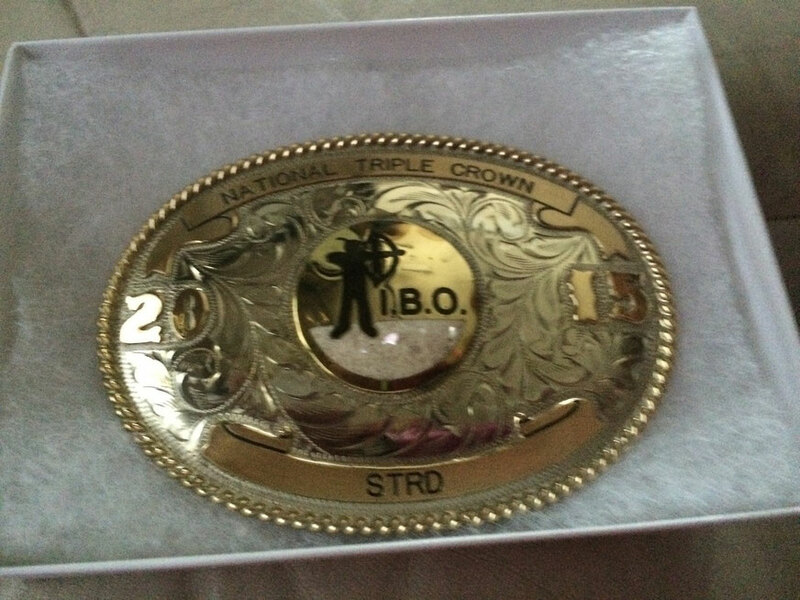 Also congratulations to Dewayne Martin and Calvin Smock each finishing 7th in the individual competitions. 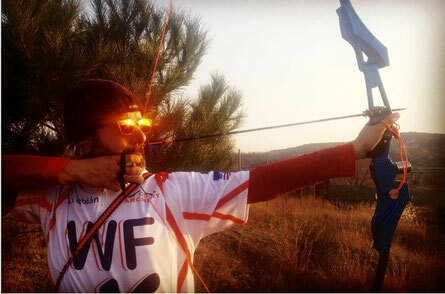 What an experience for our 3D shooters!